Regular car maintenance is the best insurance against unexpected problems plaguing your vehicle. When your vehicle breaks down due to poor maintenance, you may end up having to spend much more money to keep your vehicle running. A properly maintained vehicle can last for years, and it can also retain a higher selling value should you decide to get a new vehicle. When you take care of your vehicle, you’ll be able to ensure that your vehicle is operating in a safe and secure fashion. It will also perform more reliably and be less likely to leave you stranded on the side of the road. Take charge of your vehicle’s fate and get your regularly scheduled maintenance today. 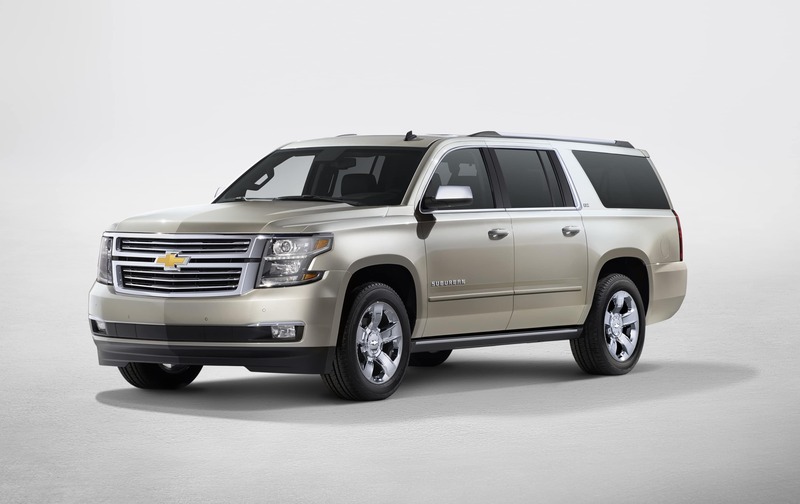 Our dealership offers Chevrolet Repair near Fox Lake IL so you can get the best possible driving experience. 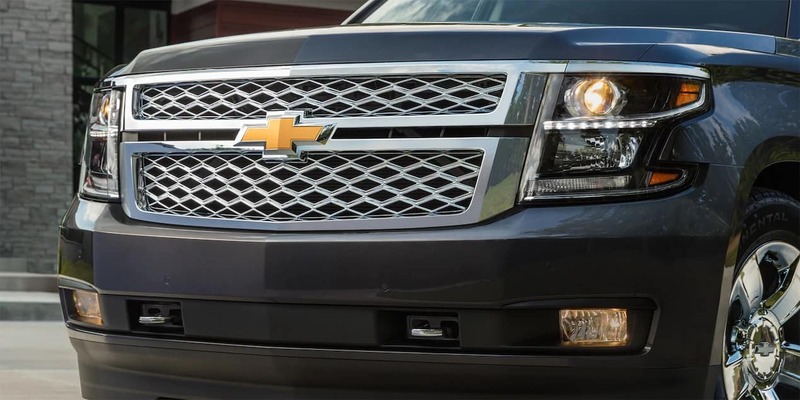 Come down and see our Chevrolet Repair and Fox Lake area Chevy services and you’ll understand why so many customers choose our dealership for all their service needs. Poor car maintenance can manifest in a number of ways. When you fail to get your vehicle the proper maintenance, you could end up spending more when your vehicle simply stops working. Regular tire rotations can catch alignment issues and may add thousands of miles to the life of your tires. Over the life of the vehicle, a couple thousand miles may not sound like much, but it does add up. You also may end up avoiding more serious issues when you get your vehicle maintenance at regular intervals. Tires that aren’t aligned properly will put an extra emphasis on the engine, and this can result in your vehicle performing at a less than stellar level. By coming down to our dealership, we can help you figure out a maintenance schedule that works for your needs. Don’t put off your maintenance. Schedule an appointment online to get your vehicle ready for the road today. 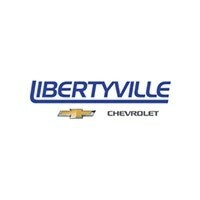 Professional service and repair options are available at Libertyville Chevrolet near Fox Lake IL. We offer outstanding Chevy services for your Chevrolet and we hope to become your preferred dealership. One of the most important tasks you can complete to prolong the life of your vehicle is to replace the engine oil and filter. Some newer cars can go 5,000, 7,000 or 10,000 miles between oil changes. However, many auto shops still use outdated information and tell you that you must get an oil change every 3,000 miles. While changing your oil every 3,000 miles isn’t a waste of money, you may be able to save yourself some time if you happen to have a modern and more efficient vehicle. Other tasks that need to be completed include changing the air filter for the engine. Many oil changes offered at auto shops won’t change the air filter. If they do change it, they may charge you extra. 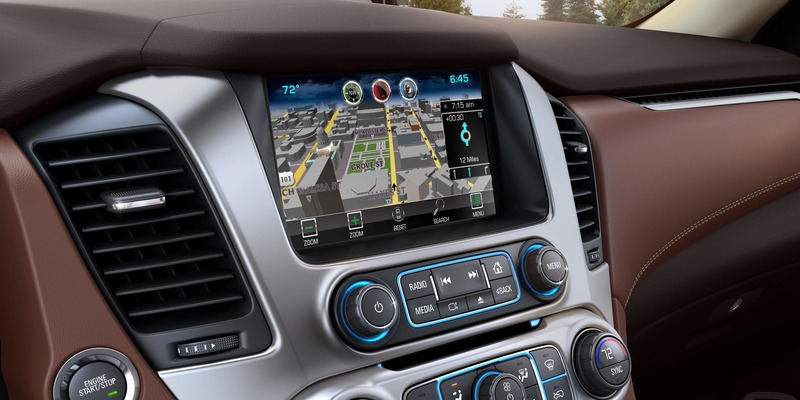 Chevrolet Repair near Fox Lake IL can help you get more life from your vehicle and enjoy a more exciting driving experience. Discover our Chevrolet Repair and Fox Lake area Chevy services to get an outstanding and precise repair. There is nothing worse than an immediate repair that isn’t dealt with. One of the most common repairs you’ll hear on the road is that unmistakable screeching sound that some cars make. This typically means the brake pads have worn down and when the vehicle is coming to a stop, there is metal on metal. This can be very hazardous as brake pads that are completely worn down can stick to the metal of the rotor. Additionally, when your brakes wear down this much, you’ll also probably need to buy a new rotor for your vehicle. Other serious repairs include your vehicle losing power at idle or a smell of smoke and sulfur coming from your engine. 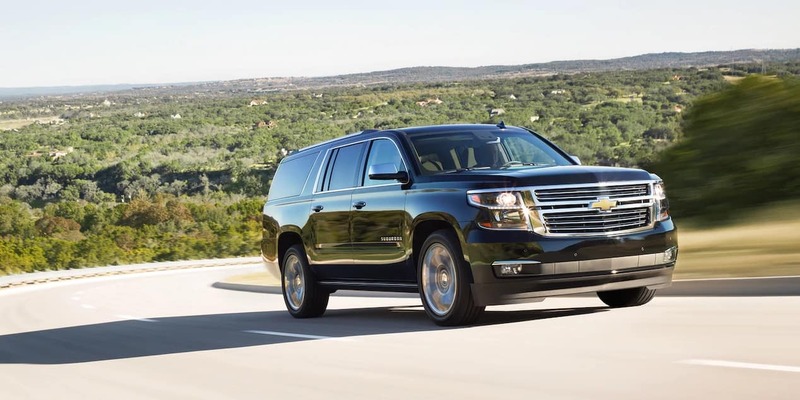 Our service and repair services are available at Libertyville Chevrolet near Fox Lake IL and we know how to work on all the makes and models that we service.Chevy services are available for your Chevrolet service needs so you can get back on the road quickly. OEM parts are designed to meet the manufacturer’s specifications for your vehicle. Only the dealership and the manufacturer use OEM parts exclusively. When you go to a third-party auto shop, they generally have to request an OEM part from our dealership or the manufacturer if a customer requests a certified part. This can add time to your vehicle repair. By coming into our dealership, you won’t have to worry about what parts are being put into your vehicle to keep it running. Experience our Chevrolet Repair near Fox Lake IL and find out why our customers remain so loyal to our mechanics. We have excellent Chevrolet Repair and Fox Lake area Chevy services to help you get a professional repair that will last. We want to be your preferred dealership for all your auto service needs and we will work hard to earn your faith. 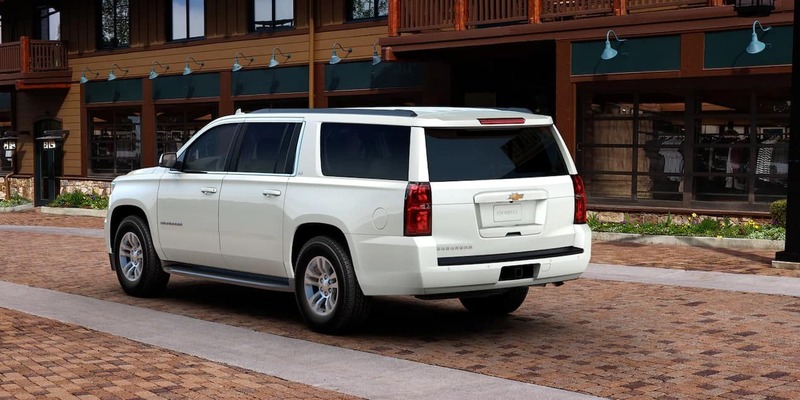 Our service and repair options are available at Libertyville Chevrolet near Fox Lake IL to make it convenient for locals to get a qualified repair. 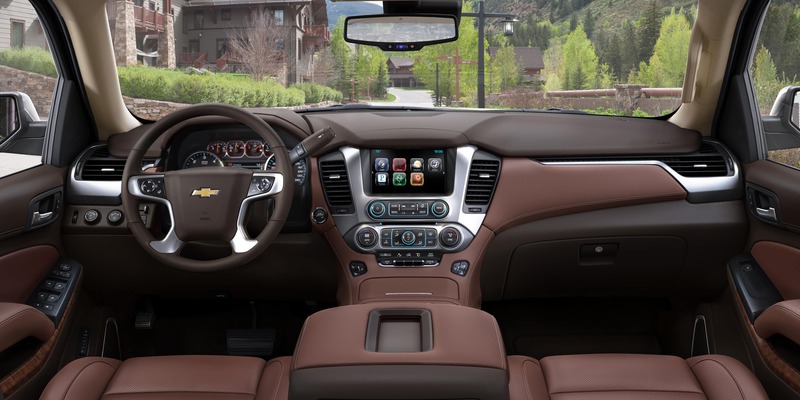 Routine Chevy services can make your Chevrolet run better than ever so you can enjoy more time with the things that really matter in your life.